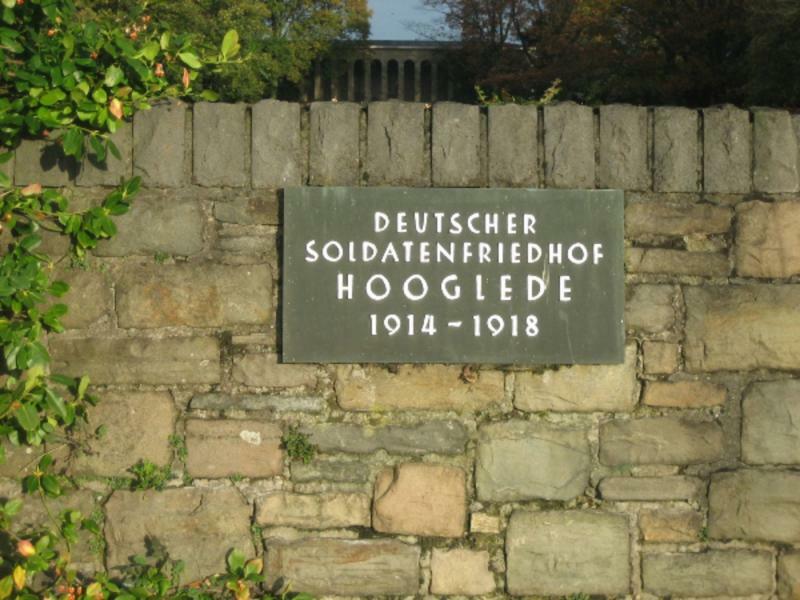 Hooglede German Military Cemetery is located some six kilometres from the town of Roeselare. 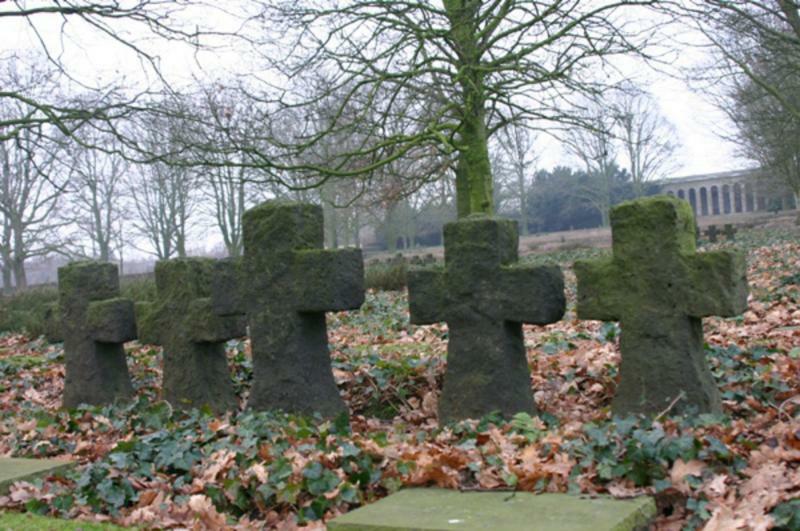 It is the smallest of the four German 'concentration' cemeteries and contains about 8 200 burials. The cemetery was first created in 1917. The 'Ehrenhall' (Hall of Honour) was later built with stones from the German pavilion at the 1928 World Exhibition in Paris. On fine days, the panorama of the surrounding countryside is impressive. In the run-up to the centenary (2014 – 2018), the site will undergo some adaptations. 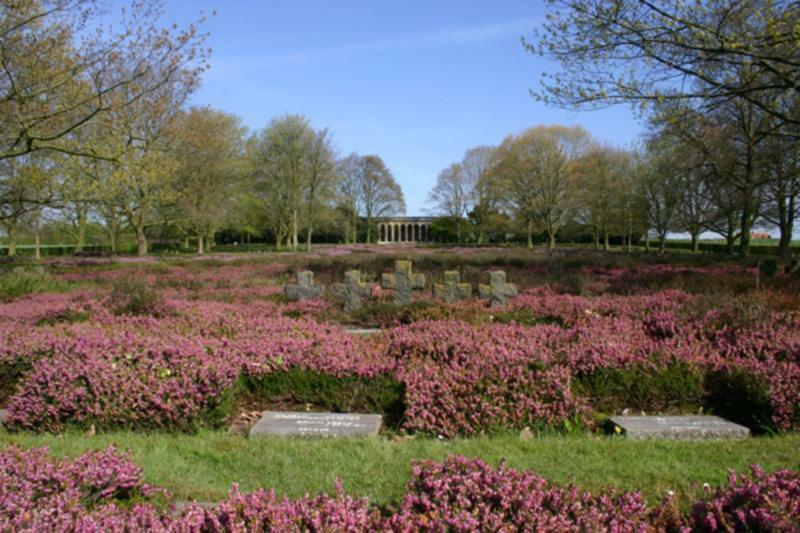 A new pavilion will offer more historic background information whilst a new walking track will connect the site to neighbouring sites from the Great War.